UNIREX ™ N 2 fats are premium products based on a lithium complex thickener. They are suitable for high operating temperatures in rolling bearings. 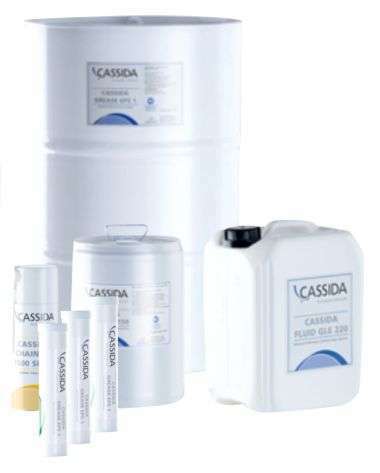 These versatile greases can be used in a wide range of industrial applications and are particularly recommended for the lubrication of electric motors. 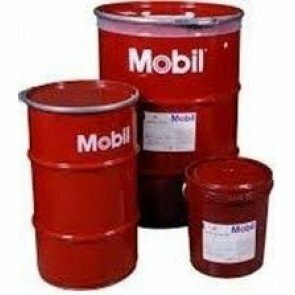 Your advantage: Price Mobil Unirex N2 drops automatically with larger quantities. + Mobilux EP 1 are universally applicable fats. 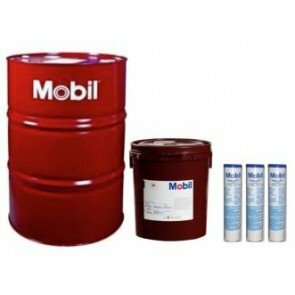 + The recommended use temperature is between -20 C to + 130 C.
Mobilux EP 1 are high-quality, universally applicable industrial lubricants. These lithium-hydroxystearate fats are formulated for high protection against wear, rust, corrosion and the washing away effect of water. Mobilux EP 1 fats are recommended for almost all common industrial applications, including heavily loaded applications with shock loads. The lubricating greases offer very good protection against rust, corrosion and water, making them suitable for humid operating conditions. Please note ! Price Mobilux EP 1 automatically drops with larger quantities.